The activity provides strategic consulting and customer support in the definition and implementation of strategies to create value through attention to corporate resources. The range of services ranging from integrated and synergistic development and validation of the objectives of creating corporate value, to check up the business system in place, the contribution to the process of setting up of strategic priority by assisting managers in their operational. 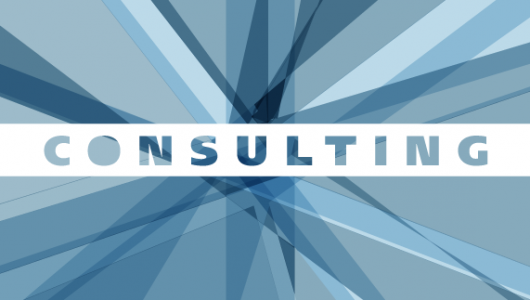 SPERA Consulting conducts strategic advice both for small and medium-sized firms as well as large organizations in the field of product marketing, branding and positioning, Commercial and sales, strategic communications and corporate identity, organizational development, growth and international support. Read the article on innovation and change.